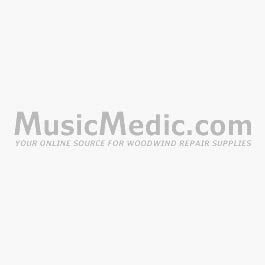 Loctite 222 is excellent for holding small diameter screws in place on woodwind instruments. Adjustment screws, set screws, pivot screws and all brass screws can be held tight with loctite 222 but can be easily removed at a later time. Be sure to use this low strength loctite and not the stronger, often permanent varieties on woodwind instruments.